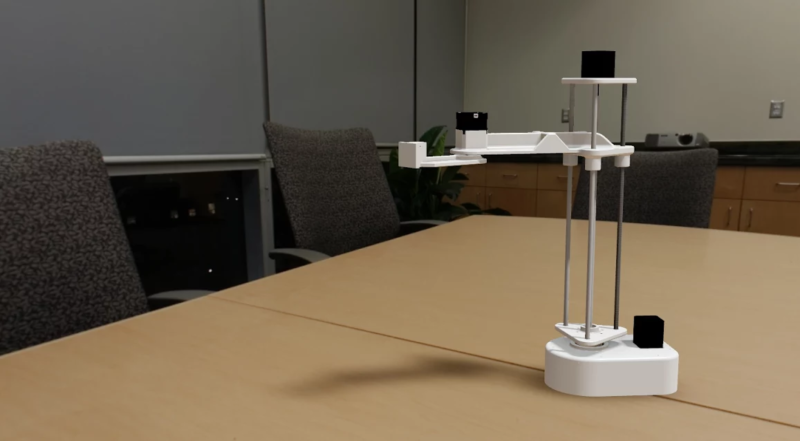 Slant Concepts is creating a robot arm that anyone can use. Robot arms have been doing redundant tasks in manufacturing for nearly 70 years. These hundred thousand dollar behemoths manage assembly lines and pack boxes. But they only exist on the assembly-line. Why aren’t they in the home cleaning counters, feeding the pet, and prepping breakfast. The main reason for this situation is that they are difficult to use. Th industrial arms in factories require skilled engineers or tradesmen to get working. They are also incredibly expensive. But a company named, Slant Concepts, is changing that with the ShopArm. 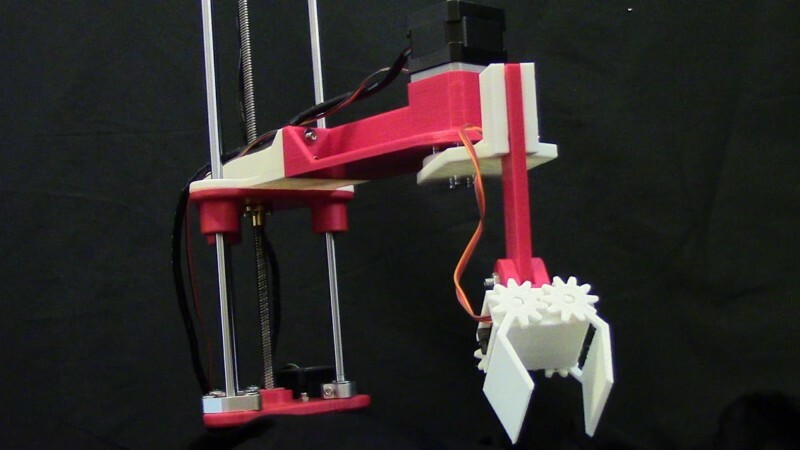 The ShopArm is a 3D printed robot arm that makers can build and the rest of us can just use. The ShopArm is meant to be used to perform some of the repetitive tasks in our lives. The ShopArm currently can be trained to do anything it is physically capable of, by using a common PC. The ShopArm software lets the user select waypoints for the arm to move to. Just click on a place on the virtual workspace where you want the arm to go and it will move there. Then you can record a series of these to have the arm put bread in a toaster and start it. Eventually, users of the arm will be able to bring it into their home, show it what they want done and then just leave it. They might train it to start the toast every morning at 7:00 AM or feed the pet on a regular basis. But the real value of the arm is in performing one-off repetitive tasks. Train it to decorate a Christmas cookie then have it do that 100 more times. Slant is running the Kickstarter in order to continue developing the project to full implementation by normal consumers. About Slant Concepts: Slant Concepts is a product design company based in Boise, ID. Slant was founded in 2014 as a product consultancy and micro-manufacturer. After completing numerous projects for client over its first two years, in 2016 Slant focused entirely on robotics and dedicated itself to producing internally developed products for the home, school and business.